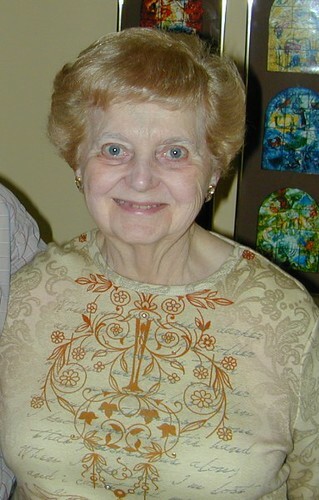 It is with great sadness we tell you that Hilda Miller, of blessed memory, died on September 12, 2008. In tribute to Hilda, the following poem was written by son-in-law Bernie Taube’s father, Herman Taube. the only day we were all at home. were their charming, young daughters. her daughters and her intimate family. finally Paul got ill and passed away. but nothing could replace Paul, her life. Hilda passed away Friday evening. Their souls will live on in their children.